Outstanding physicist, electrical engineer, and inventor, Nikola Tesla was several personalities rolled into one. Known as a futurist, this Serbian-American scientist had more than 300 patents to his name, and is credited with the development of alternating current (AC). His works became the basis of laser X rays, robotics, lighting, wireless communication and several other later inventions. Let’s take a look at some facts about Nikola Tesla. Coincidence, good luck, divine signal or whatever, Nikola Tesla was born during a lightning storm on the midnight of 9 and 10 July, 1856. Lightning is said to have struck when his mother was midway through giving birth. The midwife attending Tesla’s mother, said that it was a bad omen and the newborn would be a child of darkness. Tesla could visualize objects, including his inventions. His style of working was quite unorthodox compared to other inventors. There are almost no drawings or sketches of Nikola Tesla inventions. He used his imaginative powers. It’s said Tesla could experience flashes of light that were often inspirations to his inventions. While others would have considered the flashes as some spiritual experience, Tesla valued them for scientific benefit to mankind. 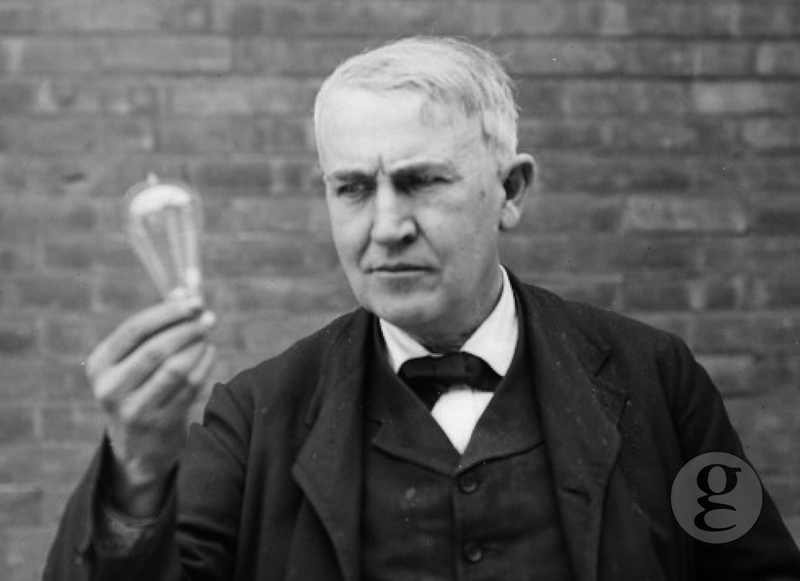 During the early days of his career, Tesla worked for Thomas Alva Edison, inventor of the light bulb. 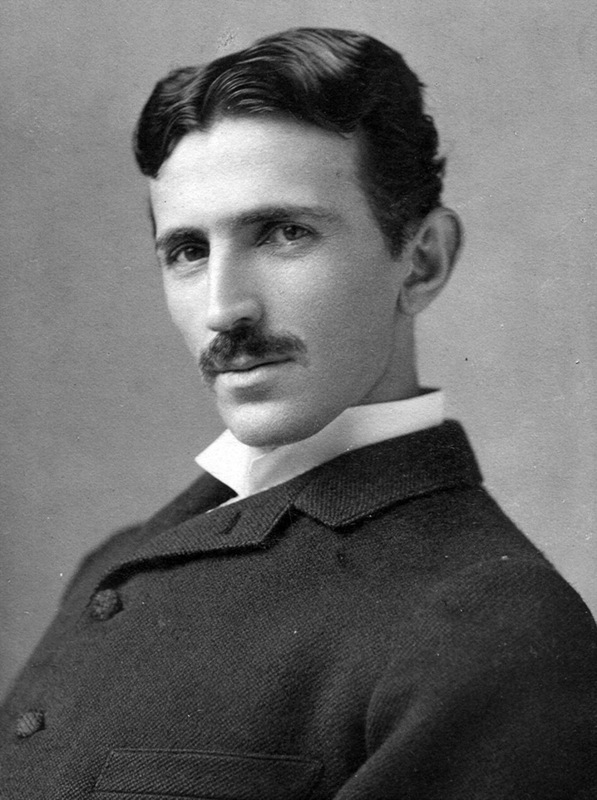 Tesla designed direct current (DC) generators for Edison, but quit to pursue his own career. Edison and Tesla were on opposite sides of the so-called current war. While Edison pushed for DC, Tesla was in favor of AC, which was to become the norm. Despite the rivalry, both inventors had mutual respect for each other, according to the Nikola Tesla biography which he himself authored. All through his life, Tesla followed some formidable work ethics. He maintained a regimented schedule. He supposedly slept for only two hours a day and dined at the same table at Delmonico’s, New York, and later at Waldorf Astoria. He was paranoid of germs and had a stack of 18 napkins. One of the strange facts about Nikola Tesla is that he was obsessed with number three and carried out rituals in this regard. All these indicate that the inventor may have had obsessive compulsive disorder (OCD). 5. Nearly caused an earthquake? 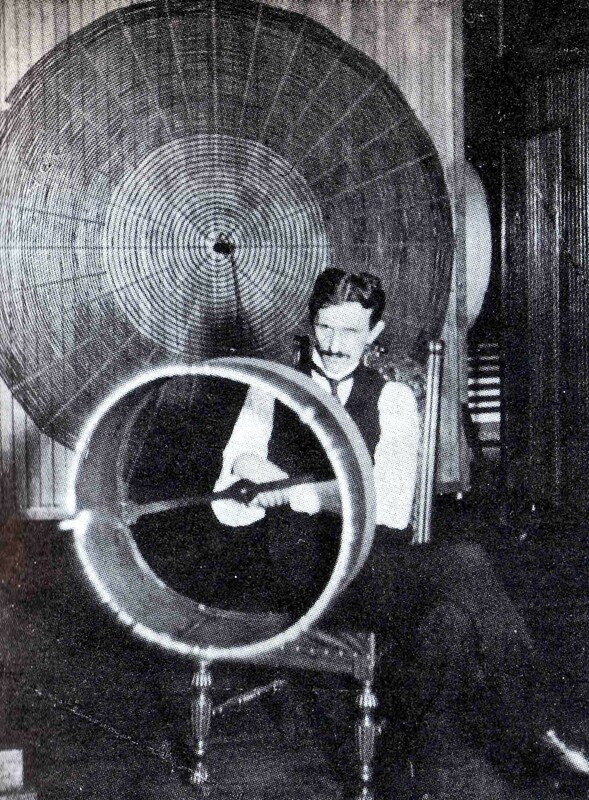 The electromechanical oscillator, one of the Nikola Tesla inventions, was a steam-powered generator. It was developed to replace steam engines for power generation. But it failed to compete with steam turbines. Tesla reportedly told his friends that his experiments with the oscillator at a laboratory on 46 East Houston Street, Manhattan, caused vibrations in some neighboring buildings. The ground shook and people had to call the police. He later destroyed the device with a sledgehammer when it began to shake his own building.